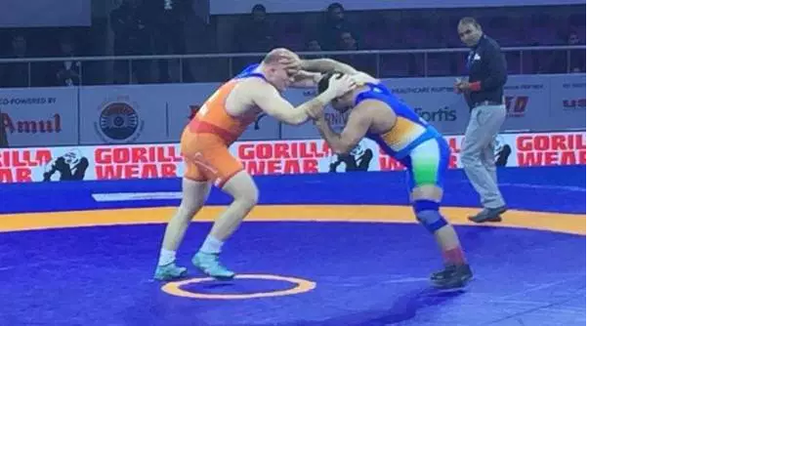 Ukraine’s Aleksander Khotsianivski won the 125kg super heavyweight category bout against Delhi Sultan’s Satender Malik 7-0, taking Haryana Hammers to their third straight win in the Pro Wrestling League Season 4 in Ludhiana on Tuesday i.e, 22 January 2019. Aleksander got three points in the first round against Satender and added four more points in the next round with a near fall and a takedown to clinch the decider after Sakshi Malik won against the World Championships bronze medallist Tatyana Omelchenko of Azerbaijan in the previous bout. 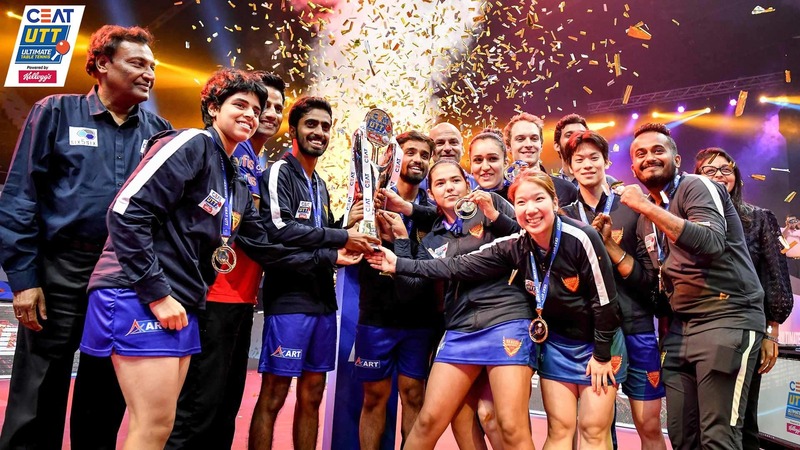 She turned the table around in the final bout in her last match for @DelhiSultanz. It was Sakshi’s toughest fight so far in the Pro Wrestling League Season 4 and she put up a great effort to beat Tatyana 2-1 in a well planned 62 kg bout. Sakshi played a very articulated and calculated bout mixed with aggression and caution to hold the Azerbaijan wrestler at bay. Earlier, Delhi Sultans captain and current Russian champion Khetik Tsabalov scored a comfortable 3-1 win in the 74kg category over Haryana Hammers’ 2017 Commonwealth Championships silver medallist Praveen to give his team a winning start. Junior world champion Anastasia Nichita brought the Hammers back into the match scoring four takedown points in the first round and four more through leg-rolls and takedown in the second to win her 57 kg category bout against Katherina Zhydachivska 12-0. Hammers’ world U23 silver medallist Ravi Kishan defeated Pankaj in both rounds and won the men’s 57kg bout 5-0 to put his side 2-1 ahead. 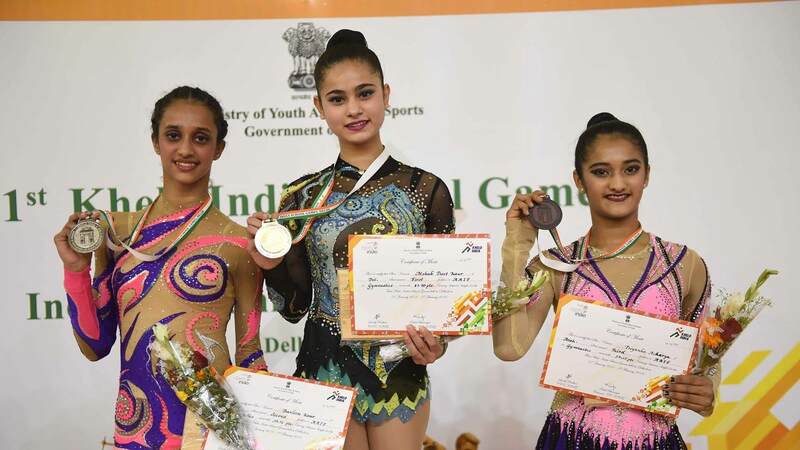 National champion Pinki got the better of the 2017 Commonwealth championships gold medal winner Seema 4-2 in an intense women’s 53kg bout to bring Delhi back into the tie. The 2018 world championships silver medallist, Ali Shabanov, showed great skill and strength to get the better of Sultans’ Praveen 16-2 in a completely one-sided encounter in the 86kg category.